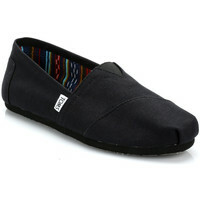 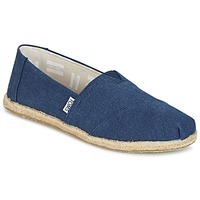 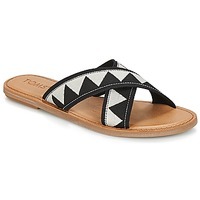 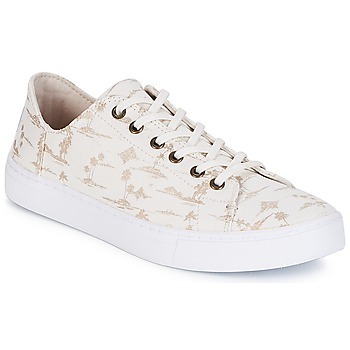 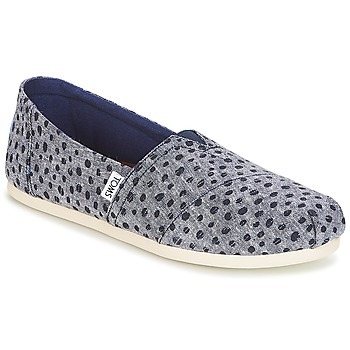 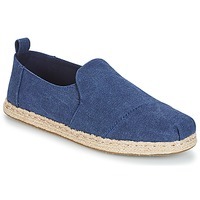 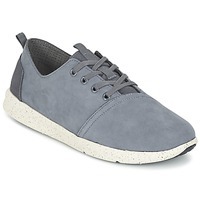 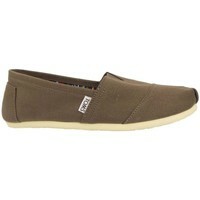 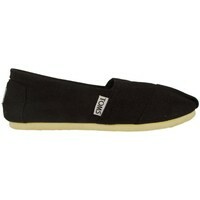 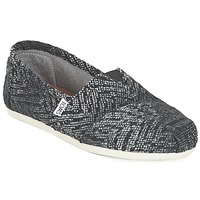 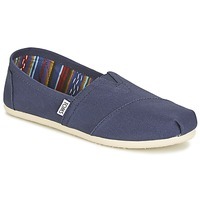 TOMS Shoes - TOMS - Free delivery with Spartoo UK ! Mens All Black Canvas Classic..
Womens Dark Amber Brown Suede..
Womens Natural Hemp Pom Poms.. 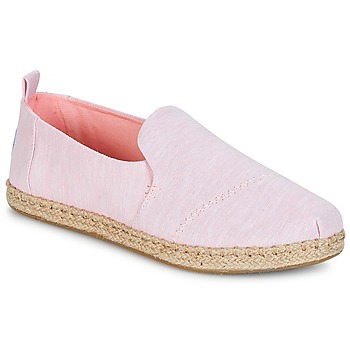 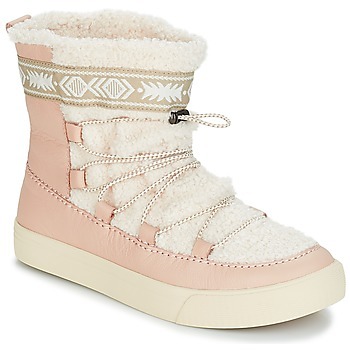 Youth Blue Geo Chambray Viv..
Womens Natural / Rose Gold..
Womens White / Navy Riviera.. 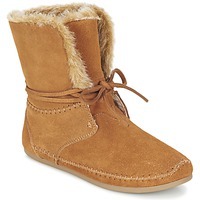 Youth Natural Hemp Pom Poms..